Have you incurred damage to your natural stone? If you have an etch (dull spot), scratch, chip, or a crack, give us a call so our restoration specialist can assist you. 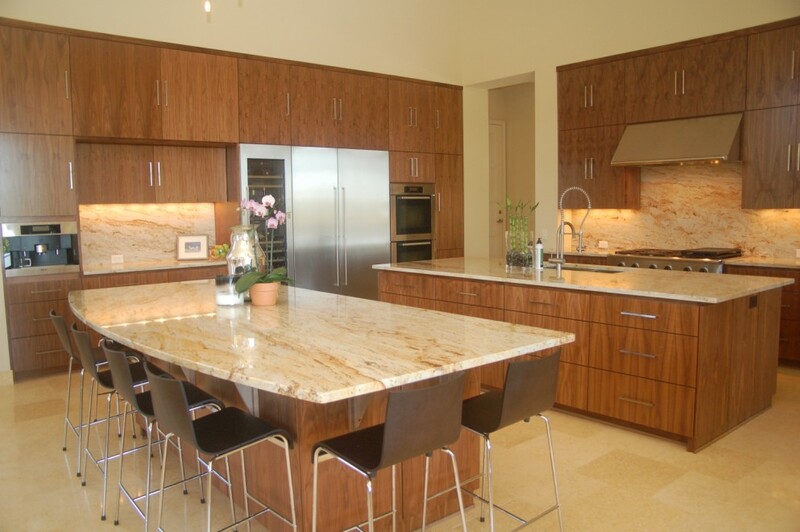 Granite countertops are a beautiful addition to any residence, or business. Whether you are building a custom home, or simply remodeling an existing home, Hill Country Granite can help you add beauty to your home with custom granite, marble, limestone, travertine, soapstone or engineered stone (Silestone or Caesarstone)countertops. Whether it be kitchen countertops, fireplace surrounds, tub decks, table tops, backsplashes, vanity tops, shower seat, islands or outdoor kitchens, Hill Country Granite always delivers a beautiful finished product. We are located in the Bee Cave area of Austin, Texas, and have customers in the following areas: Lakeway, Bee Cave, Lake Travis, Horseshoe Bay, Round Rock, Dripping Springs, Westlake Hills and Oak Hill, including neighborhoods such as: Spanish Oaks, The Uplands, Seven Oaks, Alta Vista, The Hills of Lakeway and Flintrock Falls, Lake Pointe and Vista Pointe, Davenport Ranch, Circle C, and Falconhead West. We fabricate and install natural stone countertops throughout the hill country from San Antonio through New Braunfels, San Marcos, Fredericksburg, Llano, Brady and beyond. Please visit our blog to view our newest granite countertop installations.